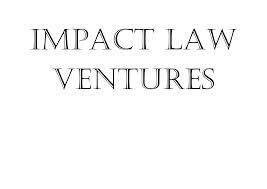 Impact Law Ventures (ILV) is a Delhi based mission-driven law firm. It offers excellent learning opportunities to dedicated diligent law students who seek value in learning. Law students, law graduates and post graduates who can commit minimum of 4 weeks of full time internship are eligible to apply. Description: Work assigned may include research, drafting of documents, vetting and reviewing of agreements, preparation of opinions and memorandums, and policy/regulatory communications. Procedure for Application: Please mail your CV along with the cover letter and statement of interest to [email protected] with a cc to [email protected] Please make sure that you mention the period for which you want to intern.